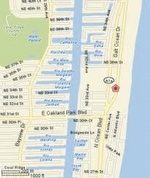 Galt Ocean Mile is a highly desirable beachfront community in Fort Lauderdale founded by James Hunt and Stephen Calder in 1938 with the purchase of a large tract of land from Arthur Galt of Chicago. 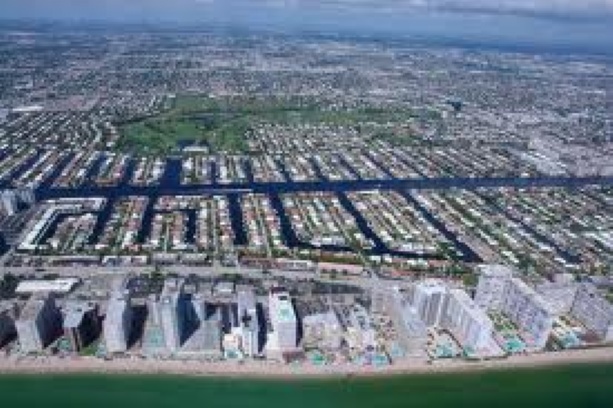 The real estate on Galt Ocean Mile is comprised of 20 high-rise condominiums situated directly on the sand beginning at the northern most end with CARIBE (a co-op) in Lauderdale by the Sea all the way down the beach to L'HERMITAGE (the newest luxury condominium). The Galt Ocean Mile condominiums are elite and offer resort style living right on the beach, with luxury amenities including pools, fitness facilities, recreational facilities, valet parking, and much more. 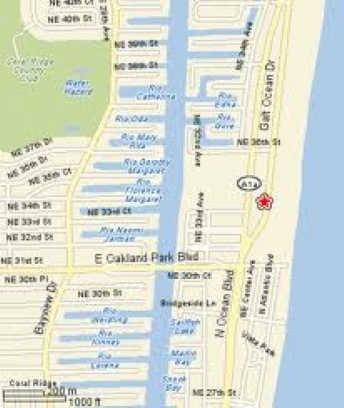 This is one of the most convenient and beautiful communities in Fort Lauderdale. The neighborhood has much to recommend it with gourmet dining close by, public and private natural activities, and access to premier shopping at Galt Mile Shoppes. This neighborhood has a high walkability score, an increasingly desirable option in real estate, with pharmacies, bakeries, sidewalk cafes, wine bars, and eateries at your doorstep. A number of dining options can be found in the Galt Ocean Mile neighborhood among the favorites being Greek Islands Taverna, Café Matorano (considered one of Fort Lauderdale’s finest Italian dining establishments), the popular Pane Dolce bakery, and the new Thasos Island restaurant, projected to be a major source of competition for Greek Island Taverna ( which always has a packed house with long waiting lines). Galt Ocean Mile has its own community center for the convenience of residents and an association outside of the individual condominium associations. Directly east is Coral Ridge Country Club, with an award winning golf facility, full tennis club, and casual and gourmet dining, and to the South is the Hugh Taylor Park with natural activities such as kayaking and bike trails. 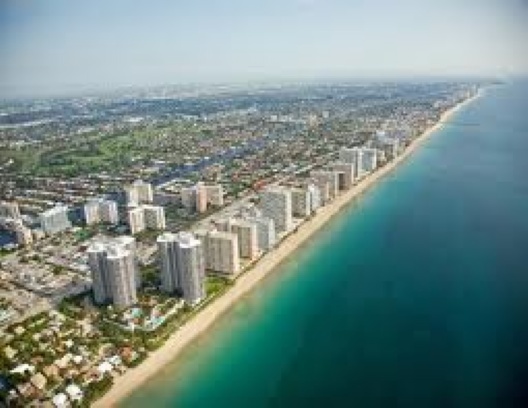 The Fort Lauderdale International Airport is a short drive away and the largest commercial streets, linking A1A and the beachside to the mainland are Commercial Boulevard and Oakland Park Boulevard. For more information on the status of each individual building, in terms of rental policies, pet policies, and building fiscal status, contact me today. Below is a list of condominiums with residences for sale!